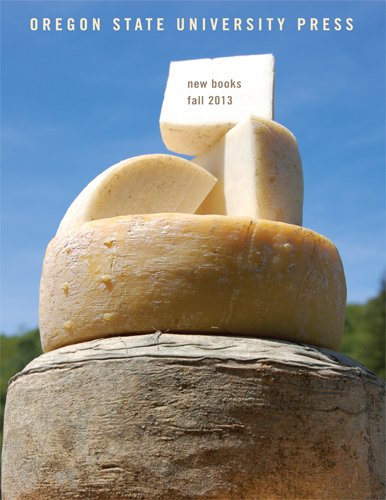 We're pleased to present our fall catalog. 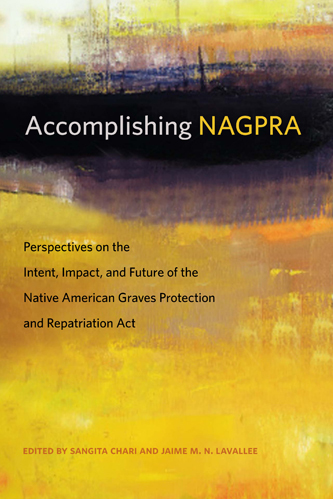 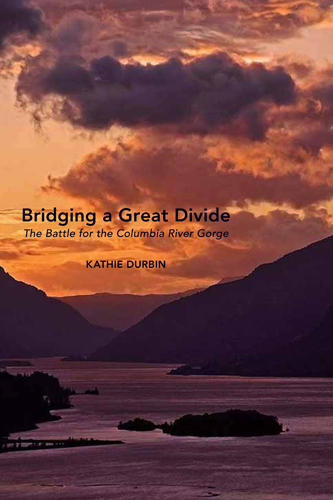 Please send an e-mail if you'd like to receive a print copy, and please read on for a preview! 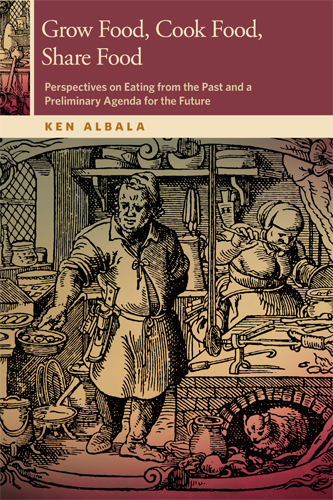 Tami Parr's engaging history shows how regional cheesemaking found its way back to the farm. 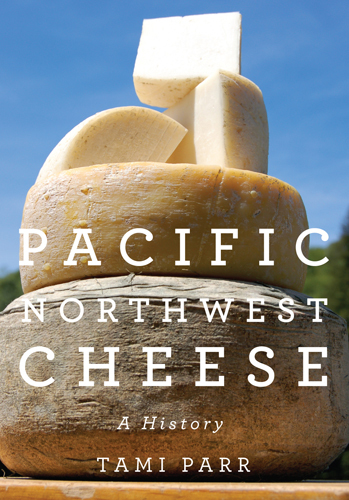 Pacific Northwest Cheese: A History begins with the first fur traders in the Pacific Northwest and ends with modern-day small farmers in Oregon, Washington, and Idaho. 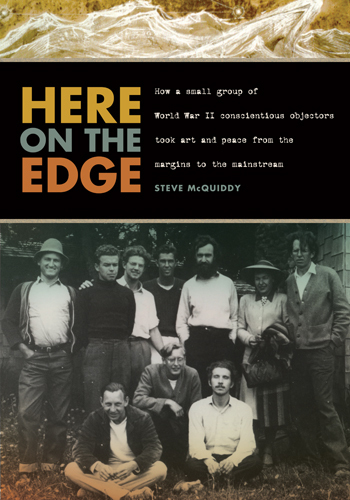 Along the way, Parr tells some untold stories: about the cheese made along the Oregon Trail, of the region's thriving blue cheese and swiss cheese makers, and about the rise of goat's milk cheese. 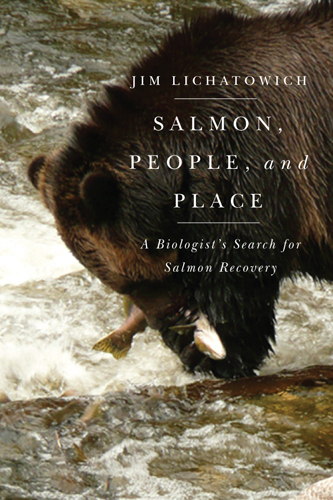 Jim Lichatowich's new book, Salmon, People, and Place: A Biologist's Search for Salmon Recovery, is "essential reading for anyone hoping to understand salmon in the Northwest," according to author John Larison. 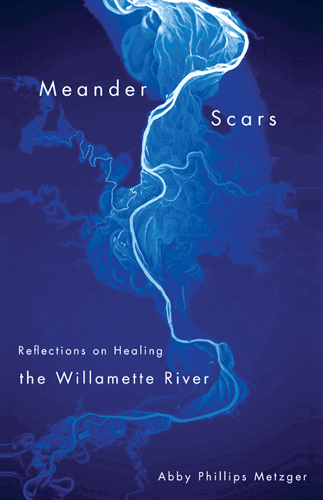 Drawing on more than forty years as a Pacific salmon researcher, manager, and scientific advisor, Lichatowich exposes the misconceptions underlying salmon recovery plans and presents a strategy to heal the catastrophic decline of salmon in the Northwest. 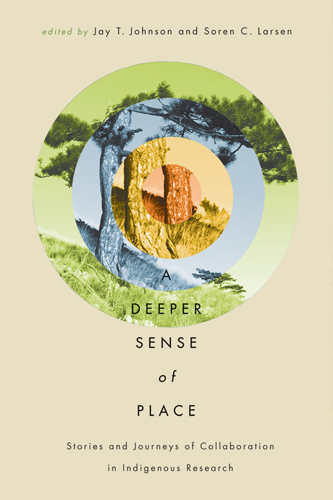 Aimee Lyn Eaton takes us from meeting rooms in the state capitol to ranching communities in Oregon's rural northeast corner in her forthright and balanced account of the passionate debate over the storied presence of wolves in the state. 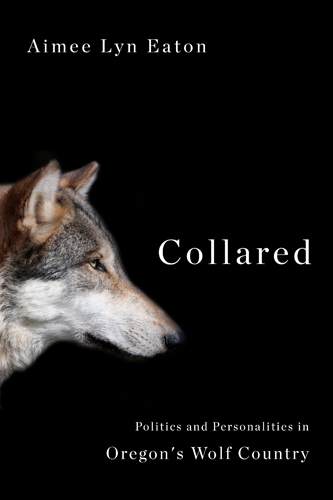 Collared: Politics and Personalities in Oregon's Wolf Country introduces readers to the biologists, ranchers, conservationists, state employees, and lawyers on the front lines of the controversy.